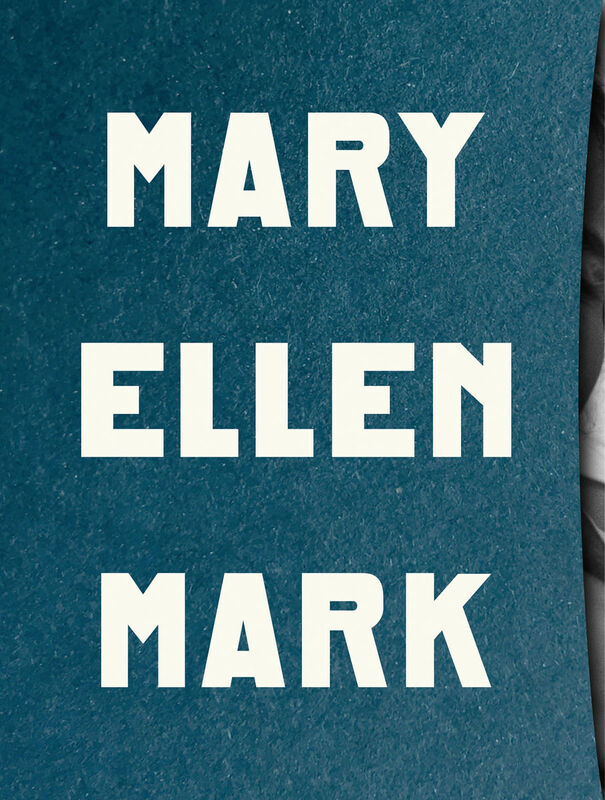 Conceived and edited by film director Martin Bell, Mary Ellen Mark’s husband and collaborator for 30 years, The Book of Everything celebrates in over 600 images and diverse texts Mark’s extraordinary life, work and vision. 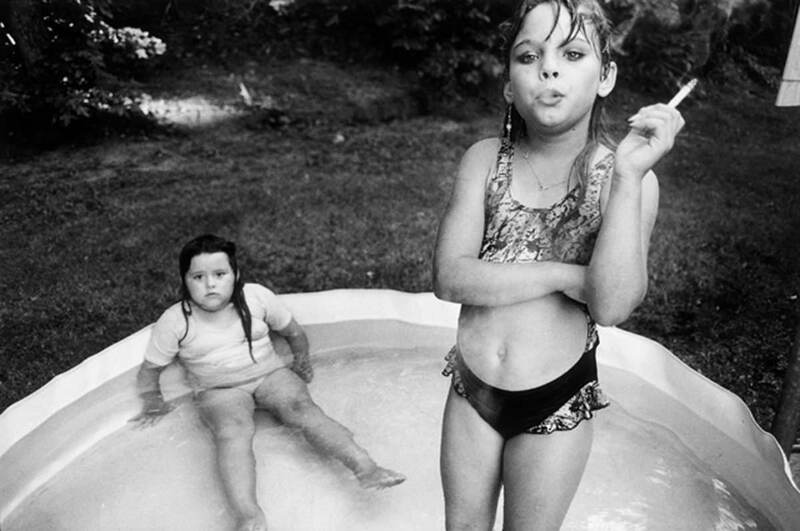 Mary Ellen Mark achieved worldwide visibility through her numerous books, exhibitions and editorial magazine work. 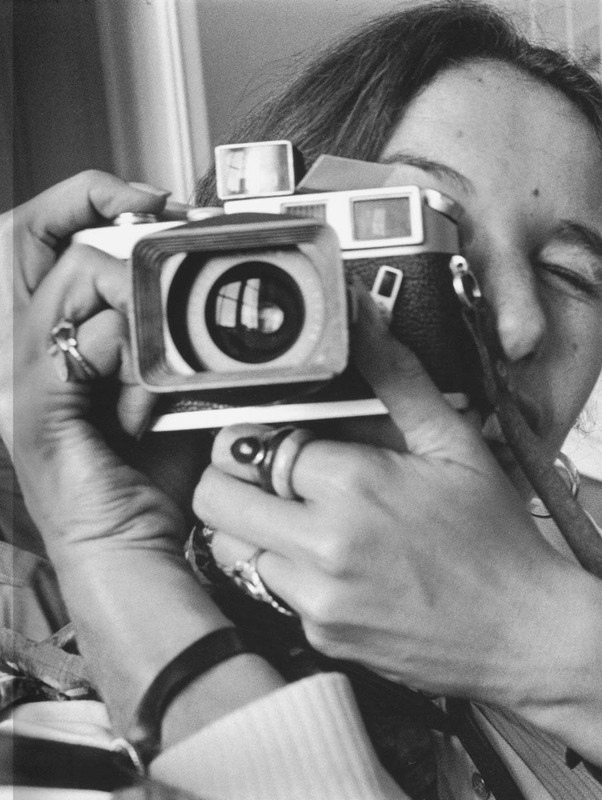 She published photo-essays and portraits in such publications as LIFE, New York Times Magazine, The New Yorker, Rolling Stone, and Vanity Fair. For over five decades, she traveled extensively to make pictures that reflect a high degree of humanism. 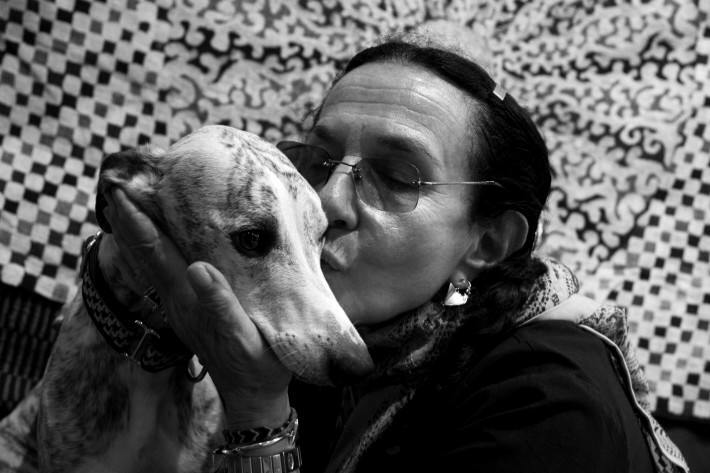 She is recognized as one of our most respected and influential photographers. 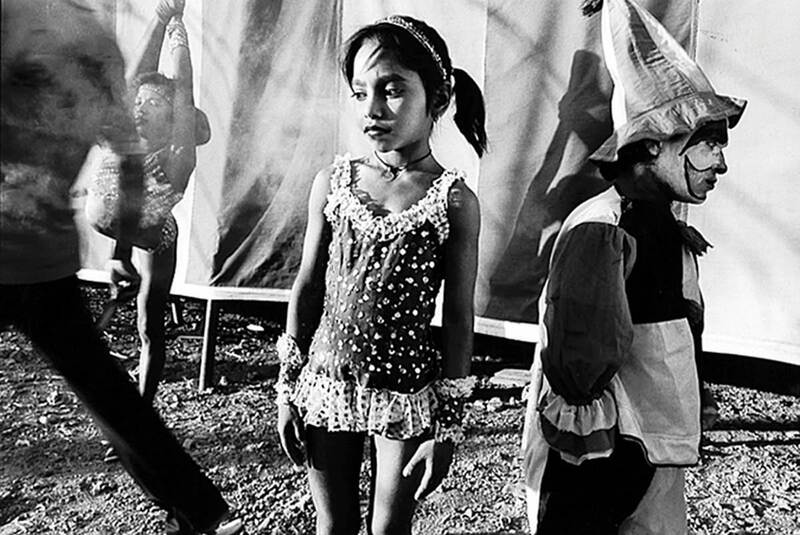 Her images of our world’s diverse cultures have become landmarks in the field of documentary photography. Her portrayals of Mother Teresa, Indian circuses, and brothels in Bombay were the product of many years of work in India. 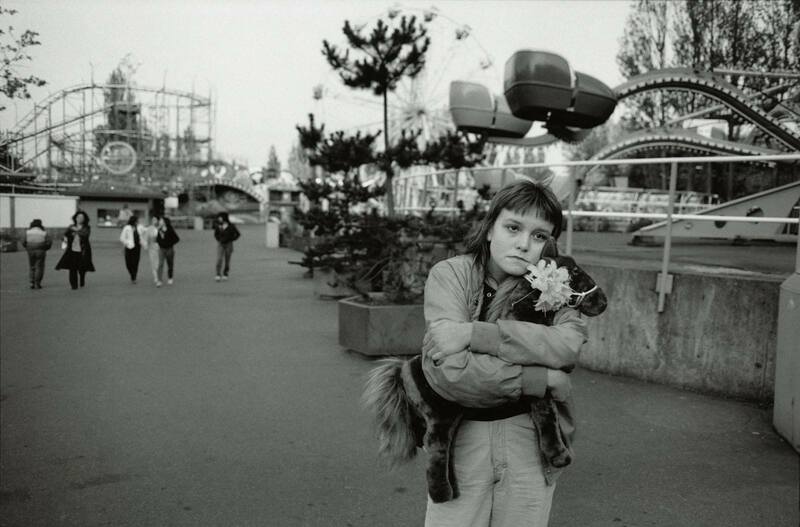 A photo essay on runaway children in Seattle became the basis of the academy award nominated film STREETWISE, directed and photographed by her husband, Martin Bell. From 1963 to her death in 2015, for this comprehensive book Bell has selected images from Mark’s thousands of contact-sheets and chromes—from over two million frames in total. These include her own now iconic choices, those published once and since lost in time, as well as some of her as yet unpublished preferences. The Book of Everything includes recollections from friends, colleagues and many of those she photographed. Mark’s own thoughts reveal doubts and insecurities, her ideas about the individuals and topics she depicted, as well as the challenges of the business of photography. 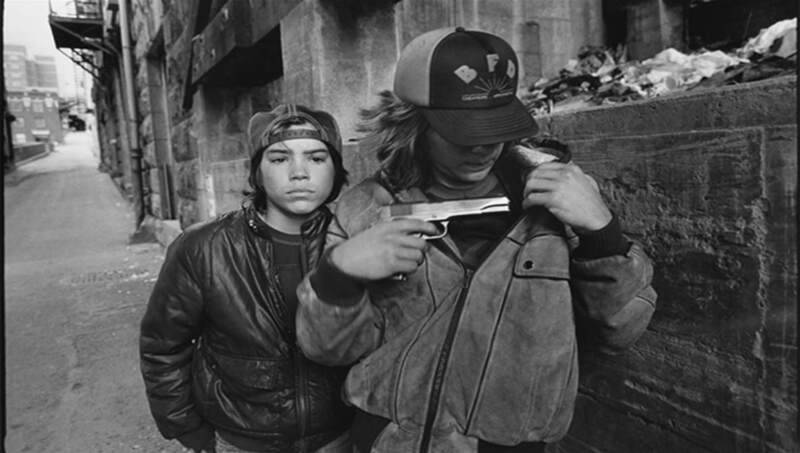 The images of Mary Ellen Mark (1940–2015) are icons of documentary photography. Her 20 books include Ward 81 (1979), Falkland Road (1981) and Indian Circus (1993). 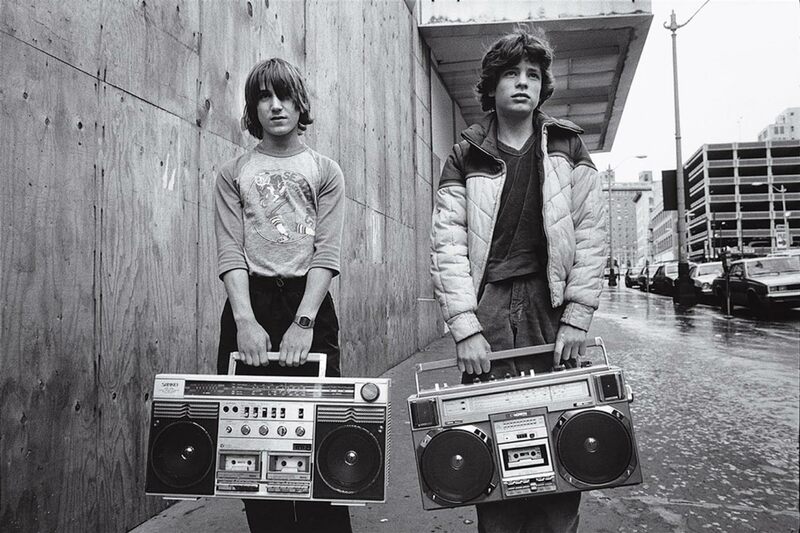 Her last book Tiny: Streetwise Revisited (2015) is a culmination of 32 years documenting Erin Blackwell (Tiny), who was featured in Martin Bell’s 1985 film Streetwise and Mark’s 1988 book of the same name. Mark’s humanistic work has been exhibited and published in magazines worldwide. 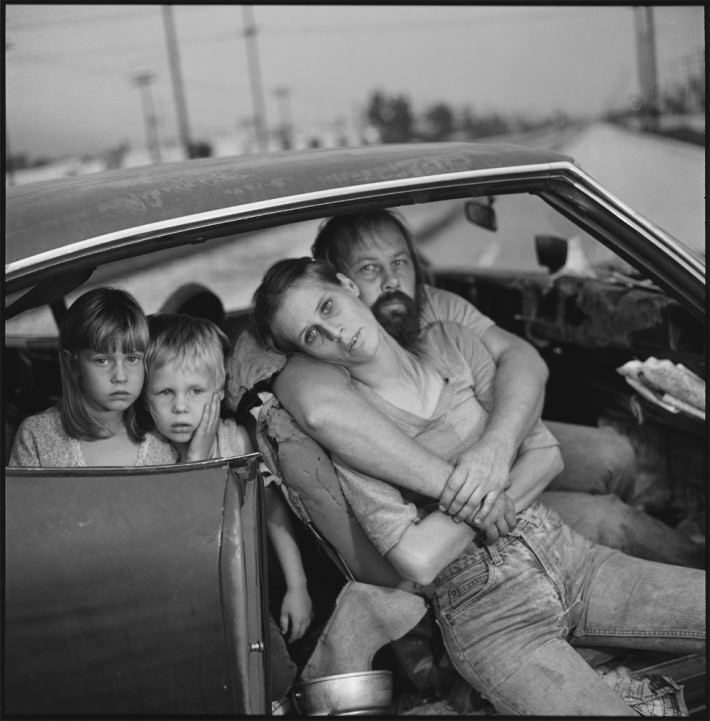 She published twenty books including Passport (Lustrum Press, 1974), Ward 81 (Simon & Schuster, 1979), Falkland Road (Knopf, 1981), Mother Teresa’s Mission of Charity in Calcutta (Friends of Photography, 1985), The Photo Essay: Photographers at work (A Smithsonian series), Streetwise (second printing, Aperture, 1992), Mary Ellen Mark: 25 Years (Bulfinch, 1991), Indian Circus,(Chronicle, 1993 and Takarajimasha Inc., 1993), Portraits (Motta Fotografica, 1995 and Smithsonian, 1997), a Cry for Help (Simon & Schuster, 1996), Mary Ellen Mark: American Odyssey (Aperture, 1999), Mary Ellen Mark 55 (Phaidon, 2001), Photo Poche: Mary Ellen Mark (Nathan, 2002), Twins (Aperture, 2003), Exposure (Phaidon, 2005), Extraordinary Child (The National Museum of Iceland, 2007), Seen Behind the Scene (Phaidon, 2009), Prom (Getty, 2012,) Man and Beast (University of Texas Press, 2014,) Tiny: Streetwise revisited (Aperture, 2015,) and Mary Ellen Mark on the Portrait and the Moment (Aperture, 2015.) 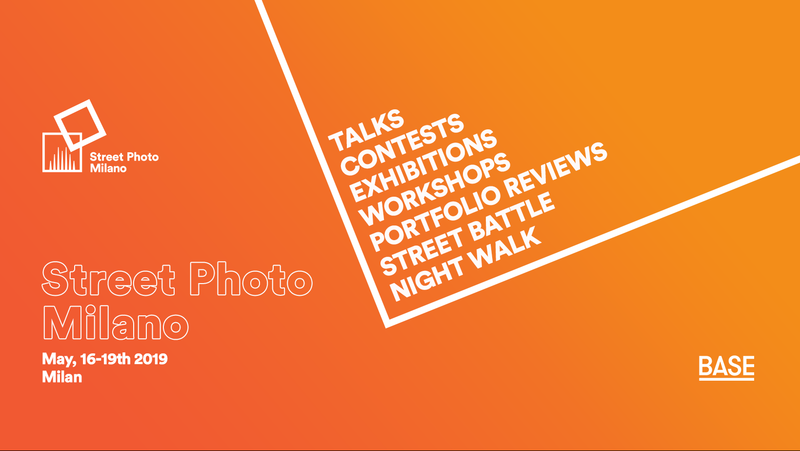 Mark’s photographs have been exhibited worldwide. 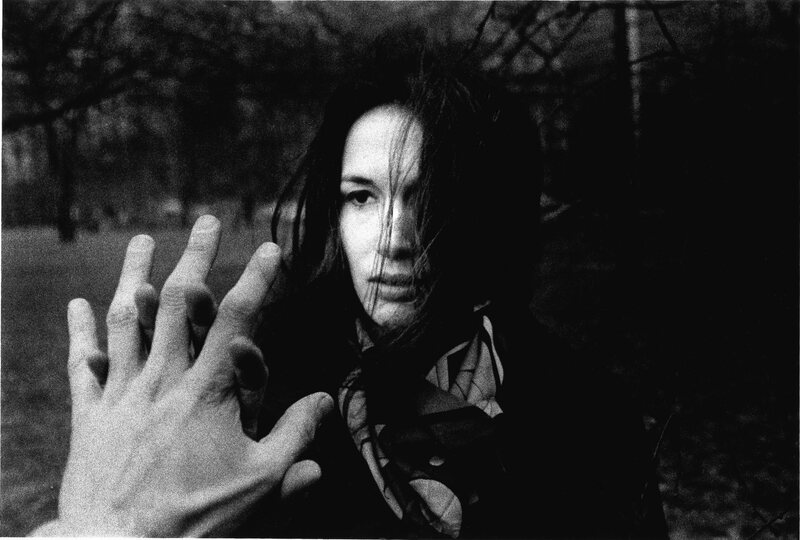 Mary Ellen Mark (March 20, 1940 – May 25, 2015) was an American photographer known for her photojournalism, documentary photography, portraiture, and advertising photography. She photographed people who were “away from mainstream society and toward its more interesting, often troubled fringes”.